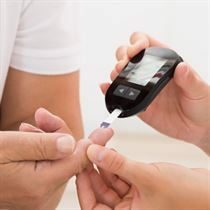 Not everyone with diabetes will test their blood glucose levels but it is regarded as being very beneficial for helping to make diet and medication dosing decisions and improving their quality of life. Blood glucose testing is the process used to measure the concentration of glucose in your blood. 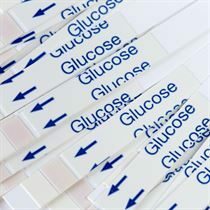 Blood glucose testing can be carried out at home using a blood glucose meter. 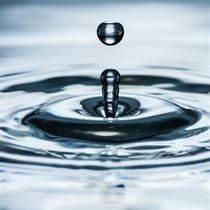 A blood test involves pricking your finger with a small needle called a lancet, drawing a drop of blood from the finger and applying it to a test strip that has been engaged into a blood glucose meter.